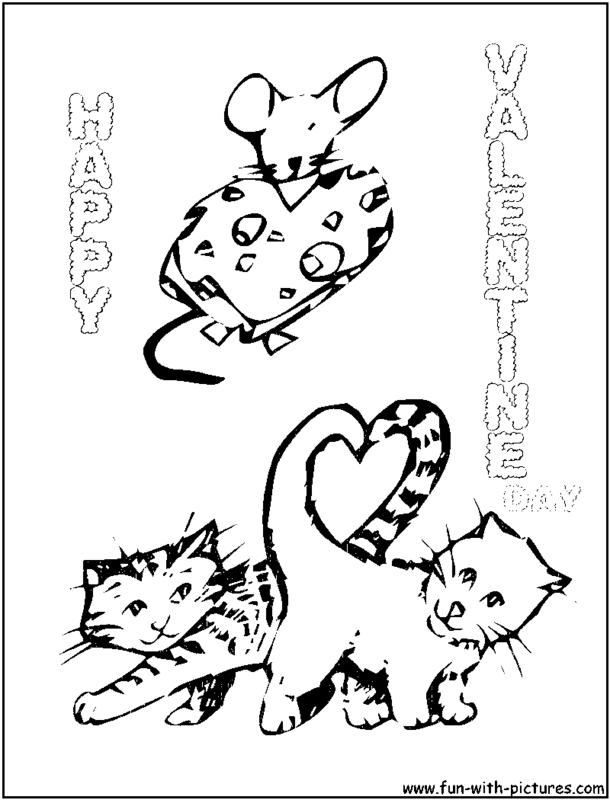 Valentine Day is the second most popular occasion for exchanging Greeting Cards. 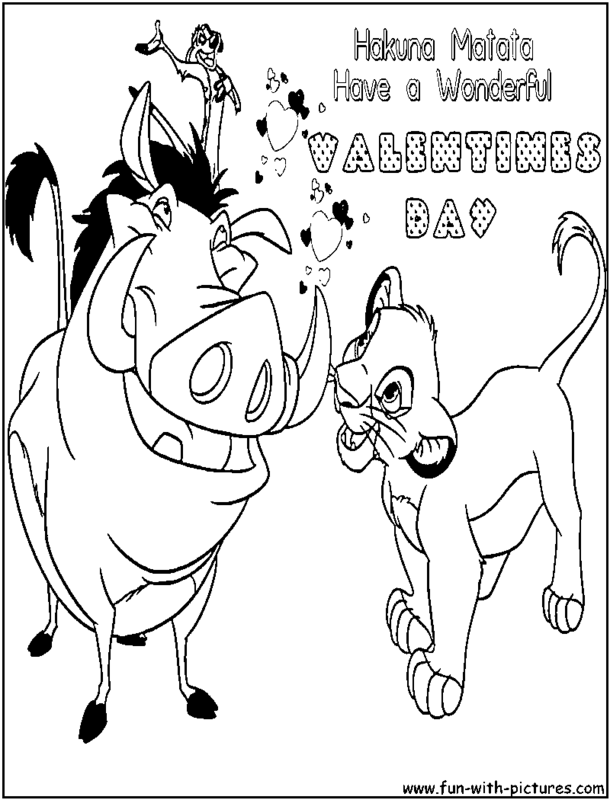 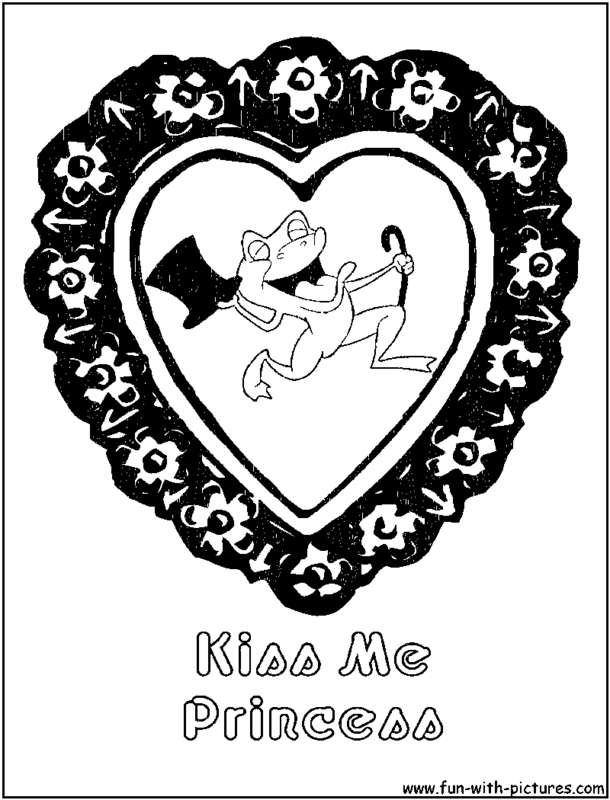 This Valentine Day, create your own Greeting Card by printing out and coloring one of our valentine coloring pages. 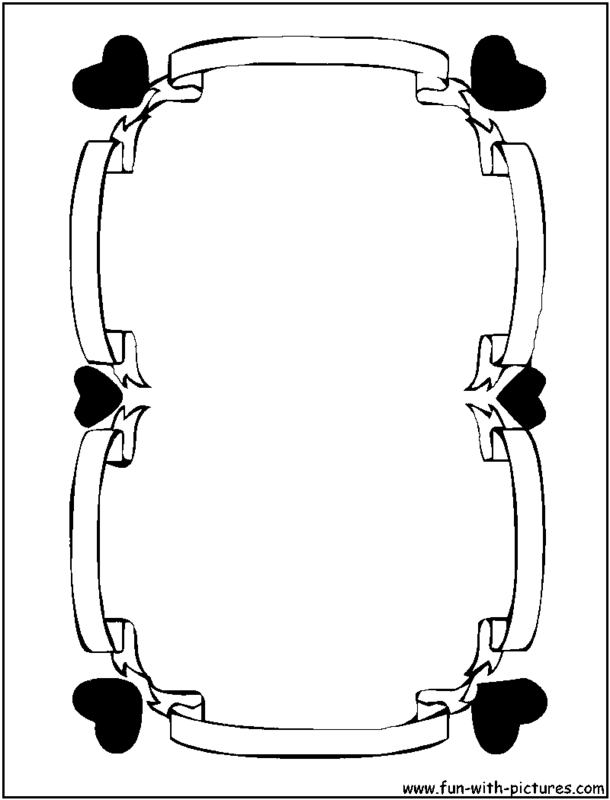 If you want more such pages, you will find them in the resources links at the bottom of this page.